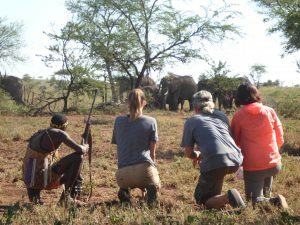 African Environments is excited to announce that we are taking bookings for our Serengeti-based, Pembezoni Camp throughout October, November and early December of 2017. Interest in our new walking offering direct from camp has given us a chance to open this to our partners throughout the season. Set just inside the Serengeti National Park Wilderness Area it’s possible for clients to be guided on-foot straight out of the camp! 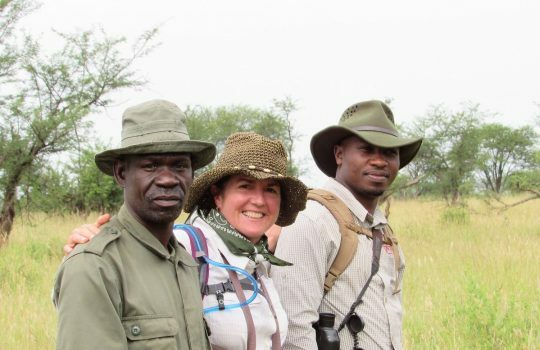 African Environments has permissions to lead half day, full day or multi-day walking safaris from this location, and throughout the Wilderness Area. Located just north of Central Seronera, the camp is in the Kilimafetha Area close to the Nyabogati River. As the migration move south from Kenya, Pembezoni Camp will be teeming with life during November. Already a popular spot due to its remote location and limited traffic, the area is already seeing the arrival of some herds of Zebra and Wildebeest as well as Elephant, Lion and Crocodile in the near-by river! Bird life is also plentiful! Pembezoni Camp boast nine large and luxurious tents, with ensuite bathrooms, proper beds and quality linens. We take pride in our varied and fresh menus, as well as being able to cater for all tastes.